Open daily the last weekend in September through October. 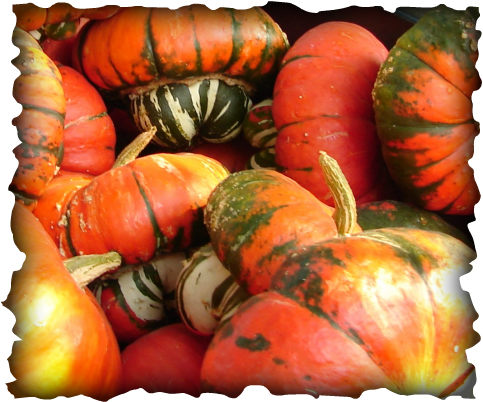 Over 145 varieties of pumpkins, squash and gourds are grown on our farm. Size ranges from miniature to giant pumpkins. Many varieties of colorful squash, Indian corn, and Broom corn. We have dried gourds for crafting. Visit our country store filled with lots of fall decorations and Halloween costumes at bargain prices. New this year is our World War 2 Airplane. We also have a Fire Truck!